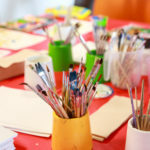 Learn how to design your own over 3 workshops and watch it get printed. 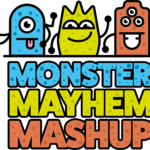 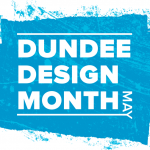 Visit Dundee and Angus college and use Adobe Illustrator to design your very own monster! 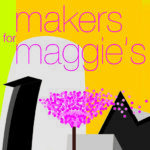 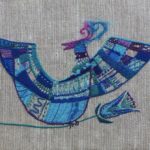 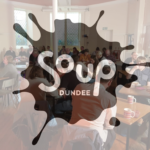 Makers for Maggie’s returns with a fantastic line up of local and regional designers, artists and makers all supporting Maggie’s Cancer Centre in Dundee.